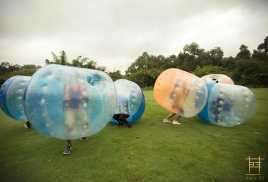 As if football wasn’t fun enough. 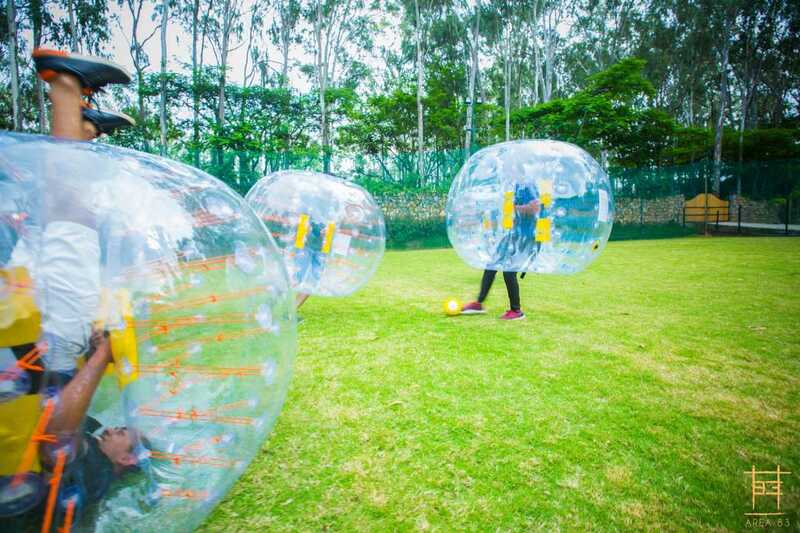 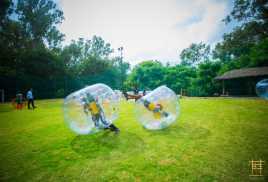 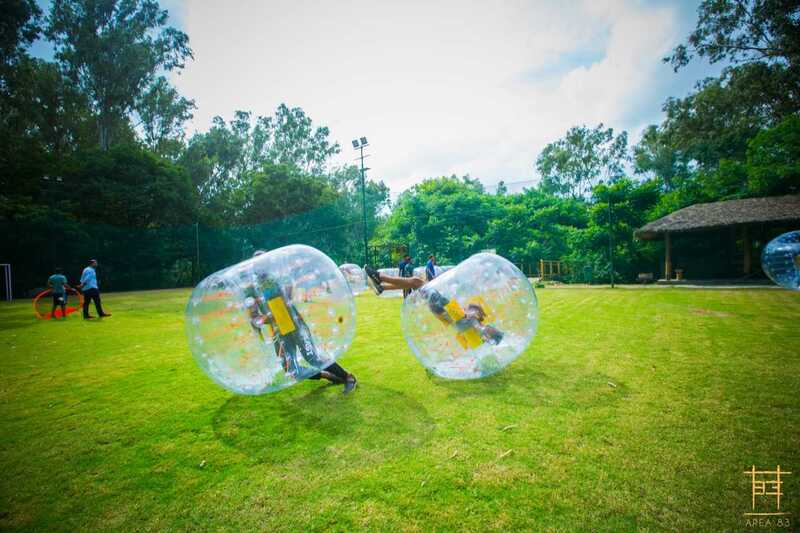 Bubble soccer is football with a twist, a big inflated twist. 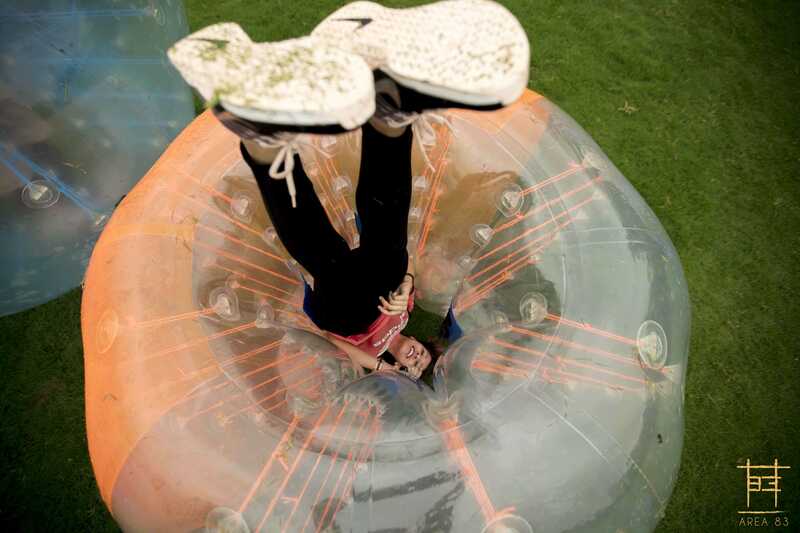 You are encased in an inflated sphere covering your upper body and head.Good luck trying to tackle your opponent without bumping into them!